Lithuania and the other Baltic states have recently enjoyed increasing support from NATO partners in terms of troop stationing and military equipment. Each country will not only be able to expect increasing numbers of NATO troops, but also a combined funding of USD 100 million from the United States. 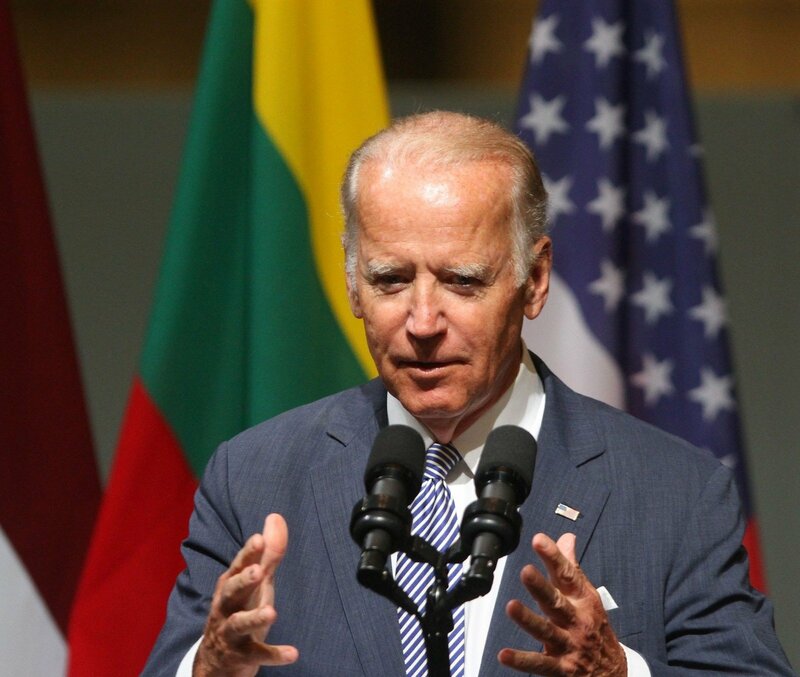 During his recent visit to Latvia, where he spoke to the Baltic heads of state, US Vice President Joe Biden highlighted the support the US has provided to its Baltic allies, ranging from funding to equipment such as Javelin anti-tank missiles, and also the significance of NATO for the United States itself. “And by the way, NATO has never been a one-way street of what America can do for our allies in Europe. The United States gains enormous benefits from your membership in NATO. We, the United States, are stronger. 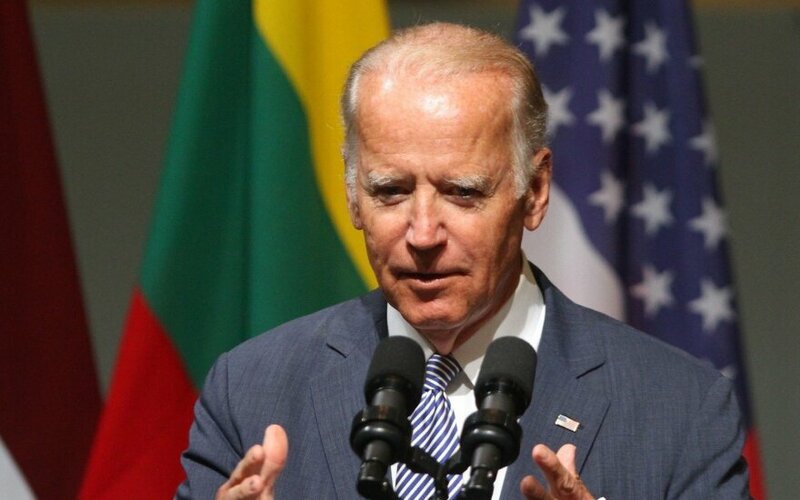 We are more secure because of it,“ Biden said in Riga.